← Truth-Teller Revenge is available for Pre-order. 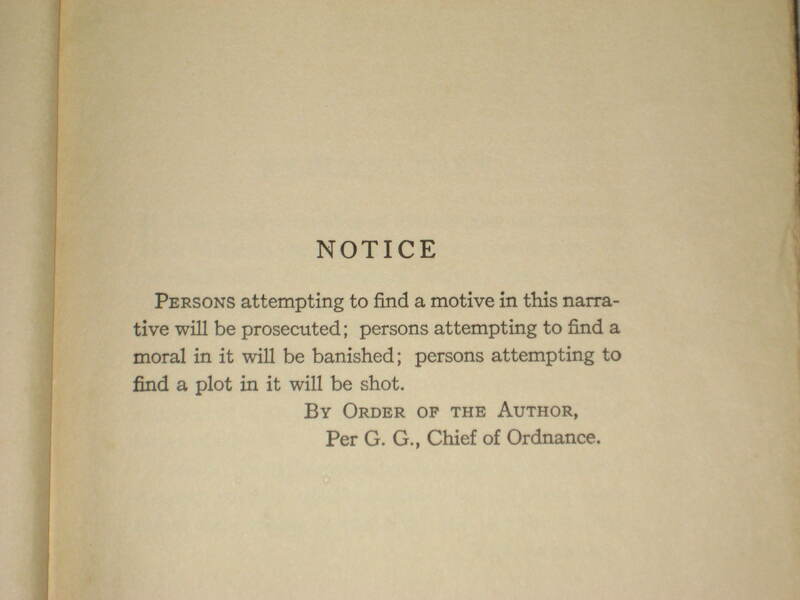 Check out the NOTICE in this copy of Huck Finn. I was more than a little concerned about being prosecuted, banished, or shot after reading this in the seventh grade. What made this even more alarming was that I didn’t know what a plot was at the time and maybe not even what a moral was. 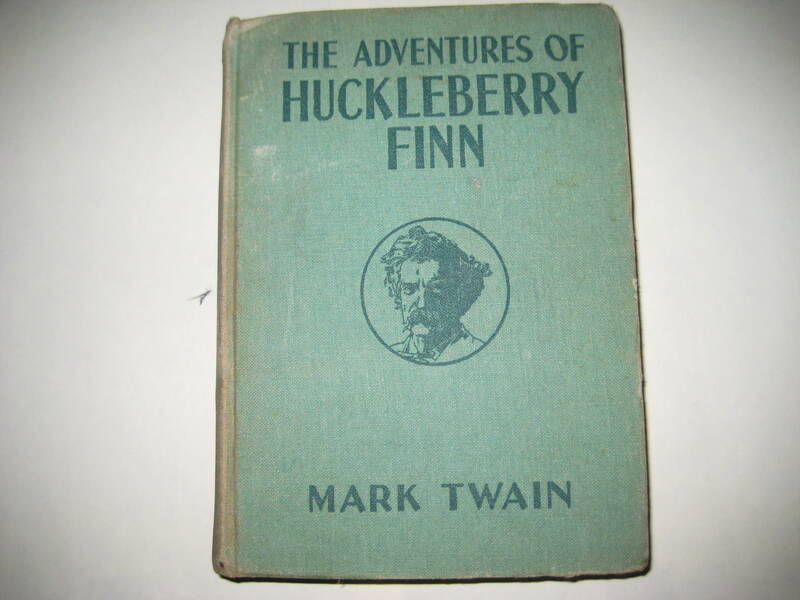 My copy is from around 1918 and was old even when I first read it. I have no idea how I came to own it.